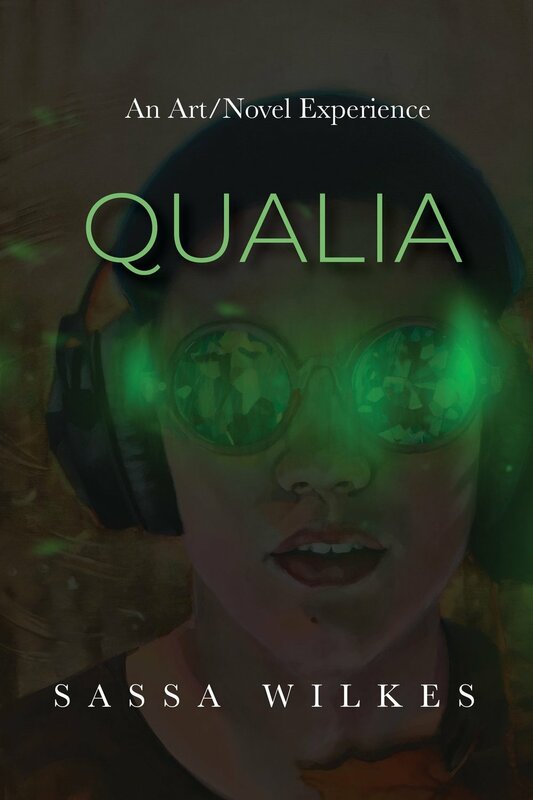 Qualia is a multi-media novel by Sassa Wilkes. It was originally published as a serial online, one chapter per week, and was released in a special edition print form on April 6, 2019. Coming soon to Amazon.